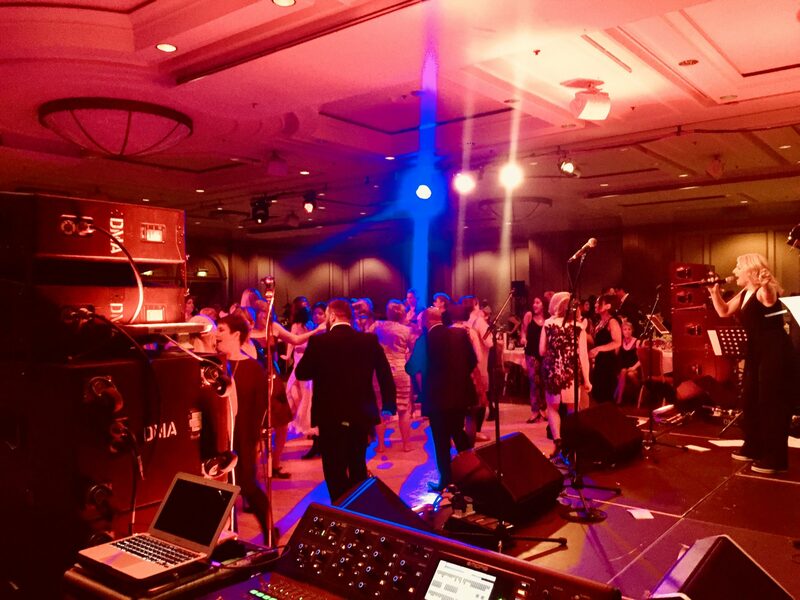 Graduation Ceilidh Band: Reel Time Band: Cover Edinburgh or Glasgow. 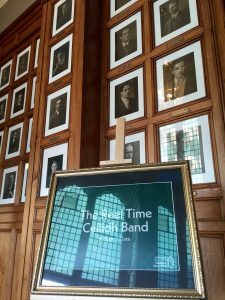 The Reel Time Ceilidh Band were delighted to be asked to be the Edinburgh University Graduation ceilidh band. 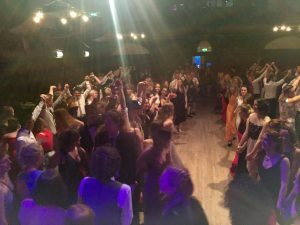 For their graduation Ball, 1000 students descended upon Teviot Row House. A gorgeous building in the centre of Edinburgh, for the one final blowout of their university career. 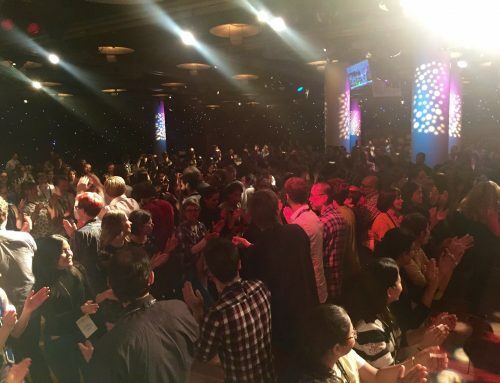 The Reel Time Band were in the main debating chamber and whipped the dance floor up into a state of ceilidh craziness. 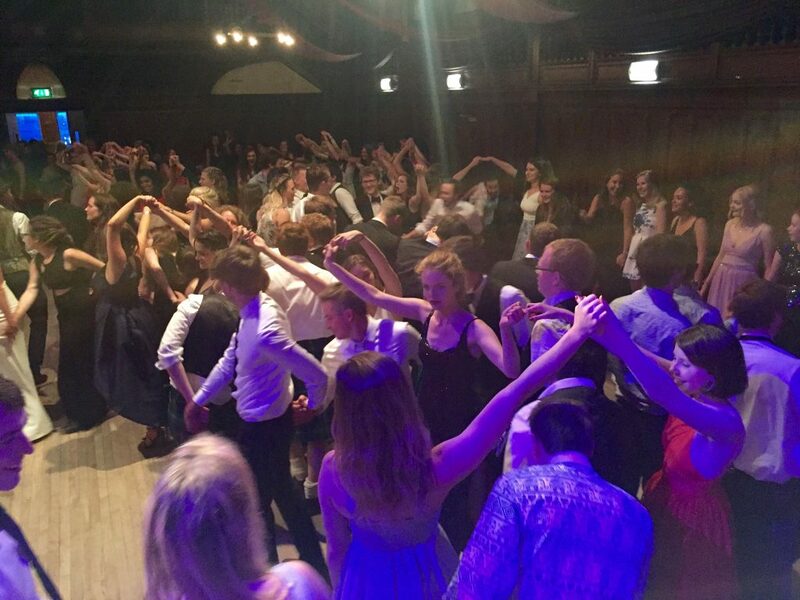 The tempo for all dances was taken up at the request of the slightly inebriated students. We certainly didn’t mind! The ceilidh band were among a great line up of entertainment by Reel Time Events for the evening. 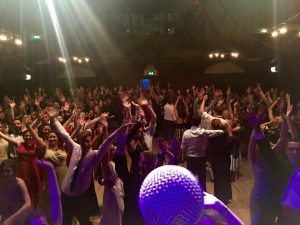 Including ceilidh band, string quartets, a jazz band and DJ. 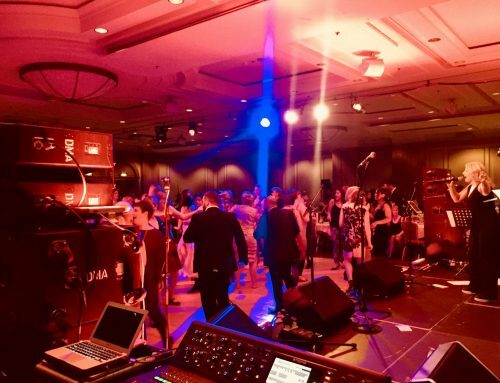 If you are organising a big blowout and need a super funky ceilidh band to come and entertain your guests, do let us know!